You've probably heard it by now.. YEP, its BU8 na! How quick time flies. 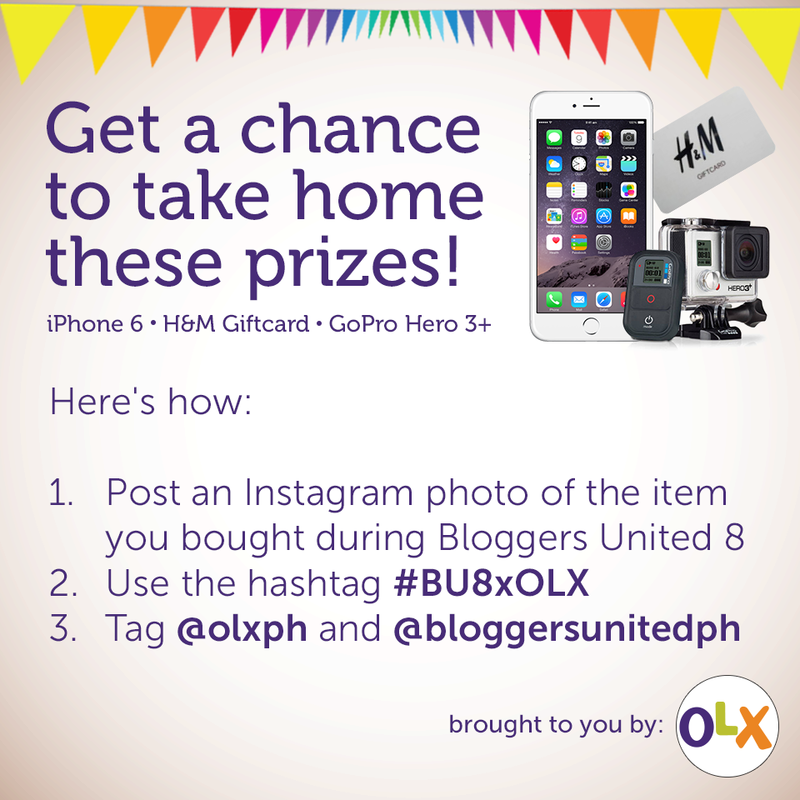 I remember the excitement and the fun I had in shopping at the first ever BU several years ago. Now I'm happy that not only do I get to attend BU but become a part of the BU Team. I will be at the Registration Table so do say Hi when you go! :) So here are the deets people.. AND FIND OUT BELOW how you can get FREE ENTRANCE TICKETS to one of the most awaited shopping events this Christmas season!!! We've found our perfect match! 1. 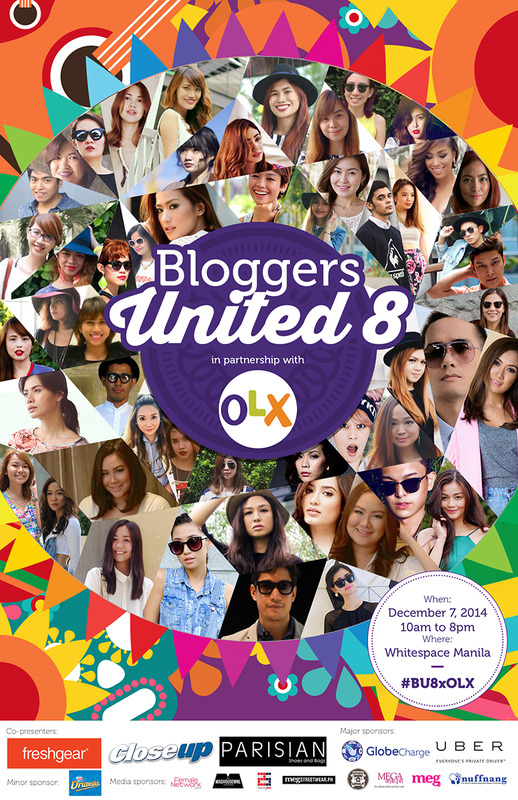 Copy, paste, and retweet this: " Win free tickets to #BU8xOLX for this Dec. 7. Visit www.kaisensei.net. #KaisenseiBU8Giveaway @kai_sensei "
2. Comment below your name, your twitter username, link of your tweet, and your email address.